Salman Khan, who lives in the luxurious residence at Galaxy apartments in Bandra in Mumbai, is ready to expand his real estate. According to a report in Mid-Day, the actor’s family plans to build a six-story building on a sea facing plot bought at the Chimbal Road in Bandra. The 4,000 square feet plot was bought by Salman Khan’s parents Salim Khan and Salma Khan in the year 2011 for a whopping amount of Rs 14.4 crores. It has two cottages named Belle Mar and Belle Vue. The family has submitted their building plan to the civic body, Brihanmumbai Municipal Corporation (BMC). The plans, which have been submitted to BMC reveals that the building will be ground plus five. They will have two basements made for parking space for their 16 cars. The ground floor will comprise of an entrance lobby, a pantry, and a family room. The above floors will be two bedrooms flats with 400 square feet living and 250 square feet bedrooms with attached bathrooms. The terrace will be open with a dome. As of now, the plot has been barricaded and the construction will begin only after they get permission from BMC. It is currently used to park Salman Khan’s Being Human bicycles. The two cottages, Belle Mar and Belle Vue, were sold to Salim Khan and Salma Khan by Salim Shaikh in 2011. 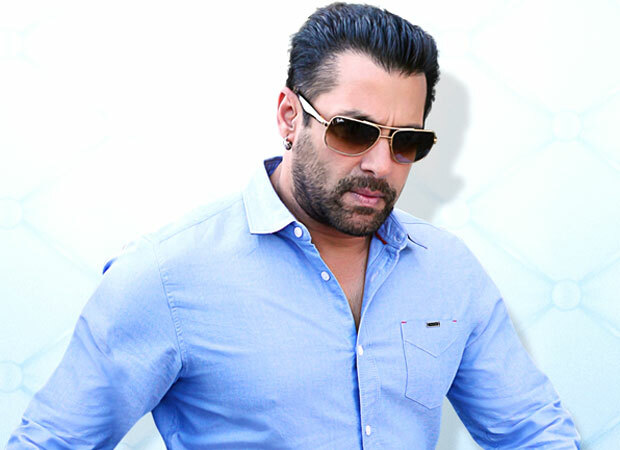 It is unclear whether Salman Khan will be moving out from Galaxy Apartments where he has lived since his childhood.